Undercliff Cottage, located on Upper Bay View street, is one of Camden’s original summer cottages established during the building boom that took place at the turn of the 20th century. Camden was an industrial town until 1857 when the first rusticators began traveling north to escape the sweltering city heat. The post-Civil War economic boom led to increased leisure time for the middle and upper classes, coupled with improved railway and steamship transportation, resulting in the emergence of Maine’s resort towns. Summer residents enjoyed the escape from hot and crowded cities and believed Camden’s pure and chilly water had the best tonic effect. Nearly every summer home included a private bath house and float. Alford M. Judson, an investment banker from New York City, built the large estate known as Stonyhurst with Judson Cottage at its core. 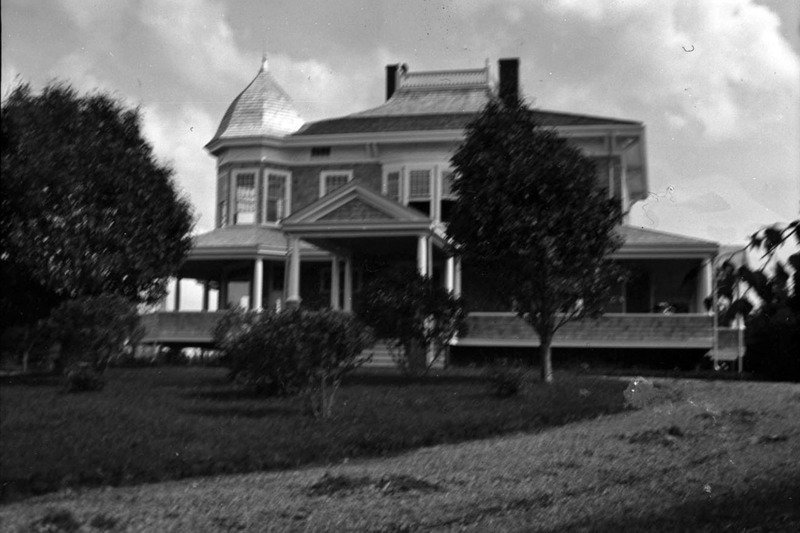 The Camden Public Library has a record of the beautiful residence from as early as 1898. Sadly, Judson Cottage was destroyed by fire in 1971 but several of the other historic structures still exist today, Undercliff being the most significant. Undercliff Cottage originally served as the guest accommodations for Stonyhurst and was state-of-the-art at the time, with features such as a spring dance floor, electric lights, and steam heat. 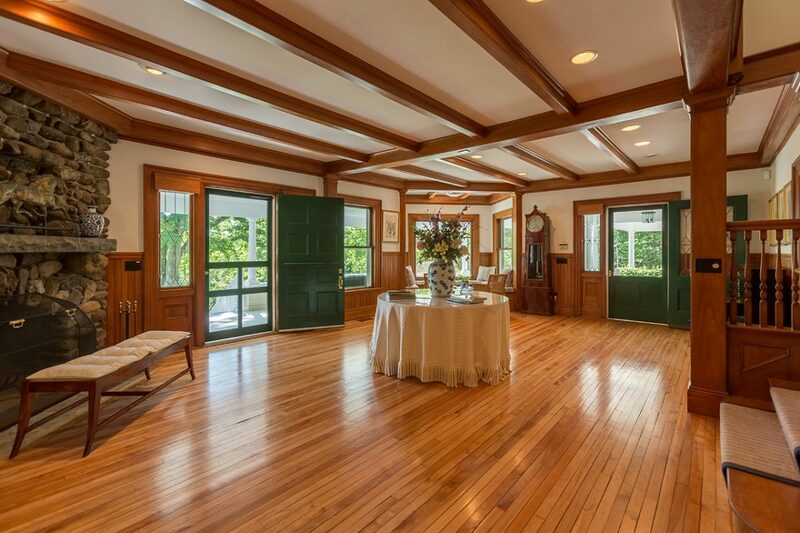 Today the restored home has been well-maintained and offers five bedrooms and beautiful living rooms with the finest finishes and many charming original architectural details. 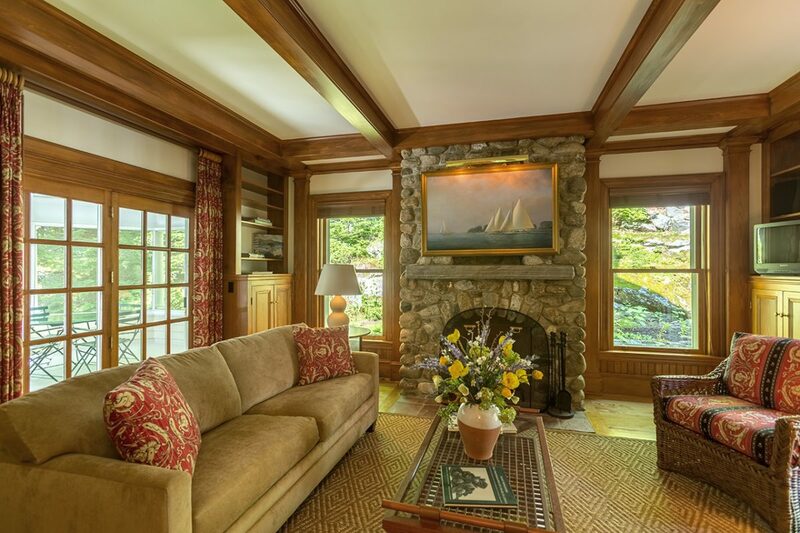 Period highlights include romantic turreted rooms, leaded glass windows, and eight fireplaces. 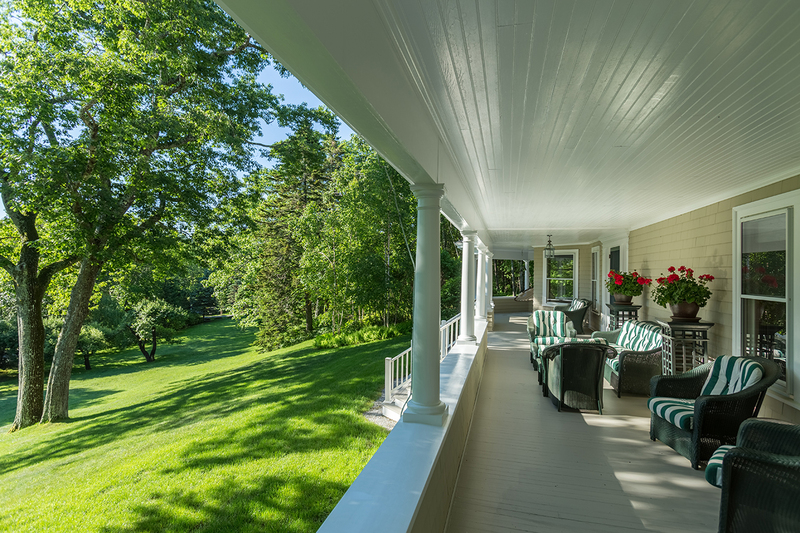 Covered porches surround the home and offer wonderful outdoor living areas. 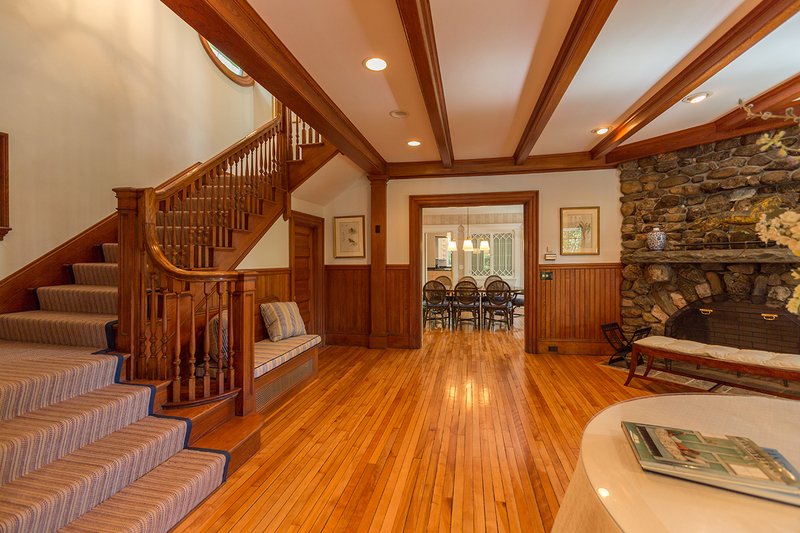 The formal entry opens onto the dramatic, grand living room with beamed ceilings, built-in window seats, cypress trim, beaded wainscoting and a formal staircase. The adjacent library, also finished in cypress, provides access to the turreted, screened porch and a private courtyard. 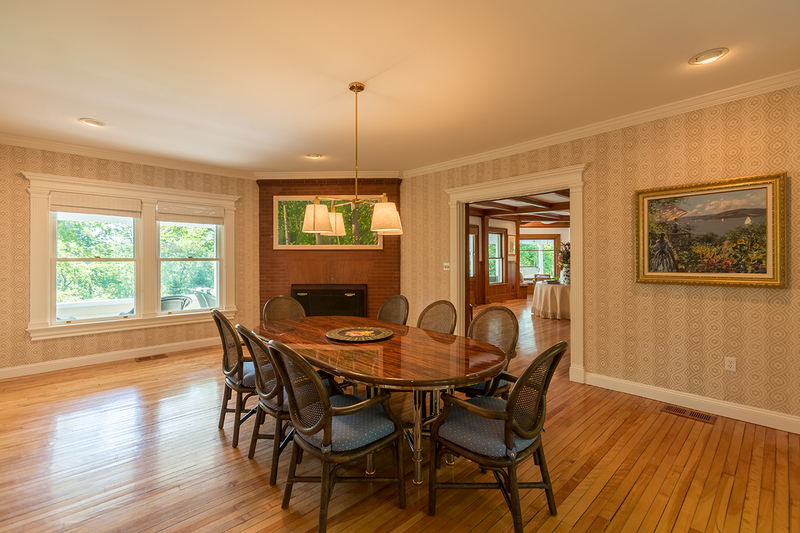 The dining room features architectural details such as Greek columns, a brick fireplace, and built-in window seats. 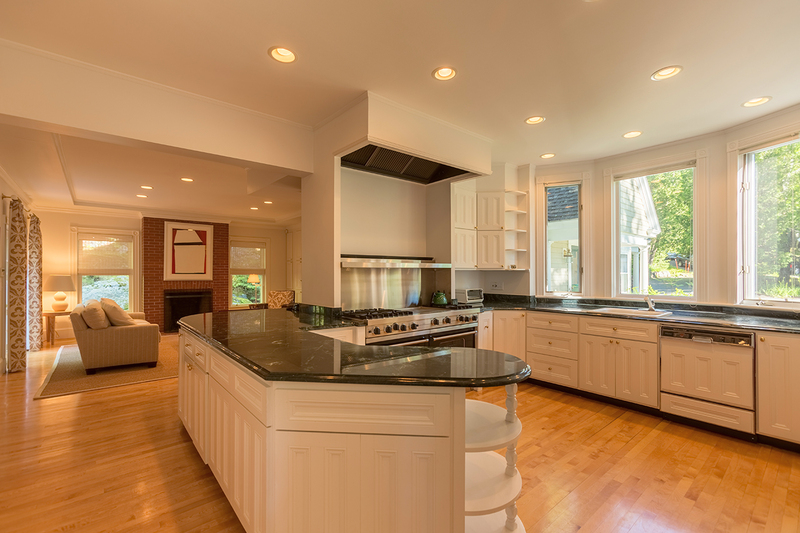 The gourmet kitchen has polished marble countertops. A brick fireplace warms a comfortable family room which opens to the intimate courtyard via French doors. For more information about Undercliff Cottage, click here. Please contact Terry Sortwell, tsortwell@landvest.com or Joe Sortwell, jsortwell@landvest.com in our Camden office, 207-236-3543 with any questions.